We know how important your vehicle is to you. 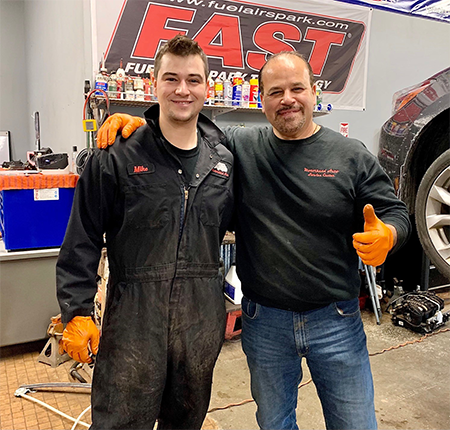 Whether regular maintenance or a high performance build, we have one of the best service centers in the area with the know-how to get your vehicle fixed right the first time! 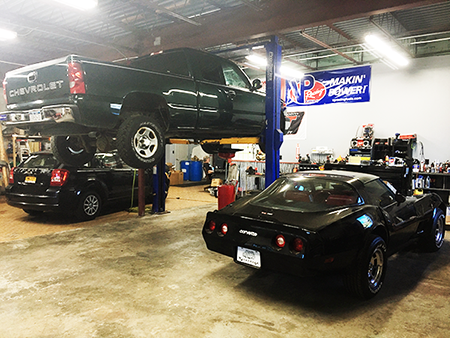 Quality work and honesty are two of our main goals when we are working on your automobile.